Light up your face with a fresh, radiant look that's perfect for every day. Create a flawless and polished look with these makeup tools that you can stash in your kikay kit! Beautiful makeup starts from within. Know what skincare routine is right for your skin type so you glow from the inside out. 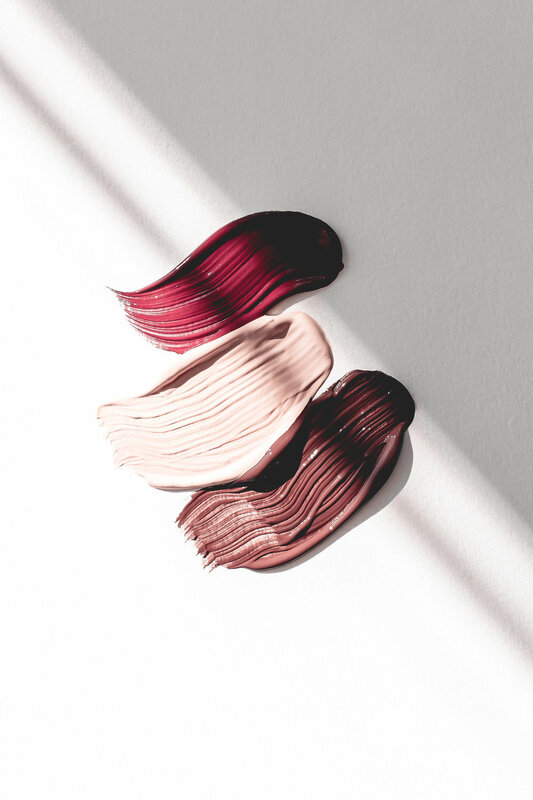 Lean how to make your foundation look and feel like skin, and add color and dimension to your face with natural-looking blush, highlight, and contour. The eyes are the windows to your soul — and the eyebrows are your drapes! Learn how to do a natural brow, easy everyday lashes, and the most flattering eyeshadow. Create a just-bitten natural-looking lip that looks smooth and fresh using any product you want. This online course will walk you through everything I teach in my Glowing Makeup live workshops — now made available to you online anytime, anywhere. Learn from the comfort of your home, rewatch the lessons as many times as you like, and create a glowing look that’s lit from within. The live workshop is normally $100, but you can pre-order the online course today for only $35!